Do you like planners and organizers like i do? I am a guru of organizing and planning. I like to read inspirative posts about it, i have lots and lots notebooks and organazers, but mostly they are all blank. Mostly all my working notes can be found in a small pieces of paper everywhere around. Time to time time i turning to good and get everything together on planners but usually it's just for few weeks. When i saw ''Today is the day'' planner first time i fall in love. Lettering and illustrations are by Jessica Hische. I want to share this planner with you, my dear readers. This planner have no dates so you can start it whenever you want and add dates yourself. 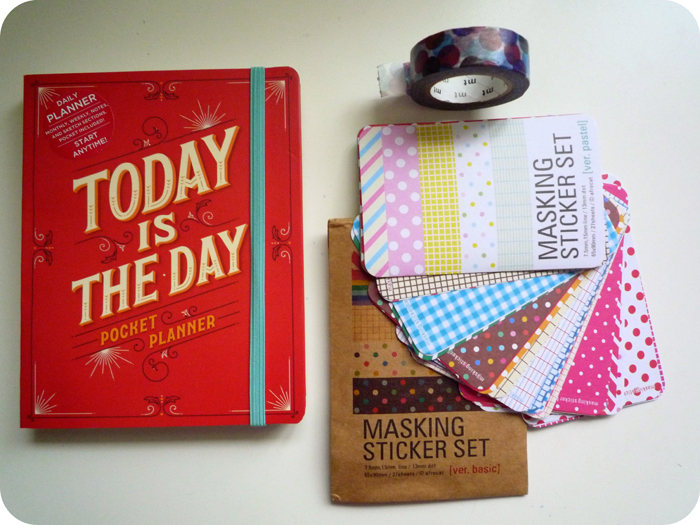 I added washi tape and masking sticker set , so you can use it in your everyday projects. All the shares are welcome but not required. Please, leave the comment with your contacts, so i can find you in case you win. Giveaway is worldwide , so anyone can enter. That is the most prettiest planer i've ever seen! I would looove to win that! oh, what a lovely planner!!! Thank you for this giveaway! I love writing down lists!! Wow such a pretty planner! Thank you for this giveaway. I am following by GFC. Love this planner! Well, I love all planers! I make lists everyday. I'm a sucker for planners too. This one is awesome looking too, I love the look. I'm writing in my traveljournal right now! I follow you! Ohhh how much do I love diaries and planners? Lots!! I wish I would be more organized, maybe this would help! lol Thank you for the giveaway Olga!! Ooh! 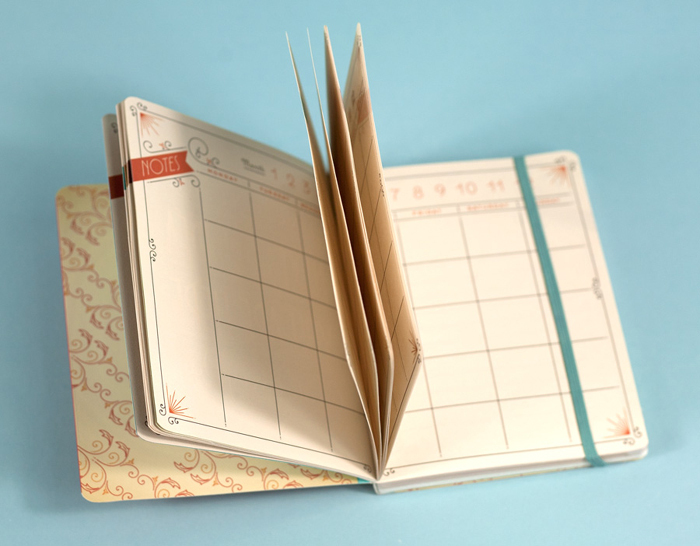 This looks like an amazing planner! Oh, I like it so much! Thank you for such a ravishing giveaway! YEs, I follow!! Love this giveaway!! i think ive followed correctly, I just went to 'follow this blog by email?' this is gorgeous, I love beautiful stationary/notebooks. I have officially started following your blog!! I was drafting your interview and was like, "oh cool, she has a blog!" Love all the things you write about, those dove paintings are killer!! Andy, as deadtest on GFC.